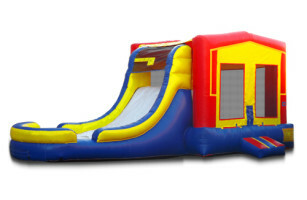 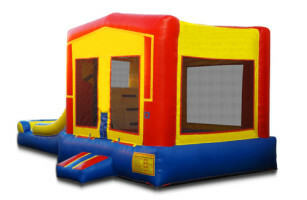 Our bouncer rentals are forever evolving, and our classic Module bounce house is no exception. 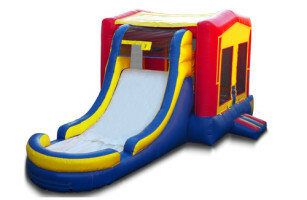 The Module w/ Splash Pool adds a water slide to the traditional bouncer, allowing your guests to go from bouncing to splashing in a flash. 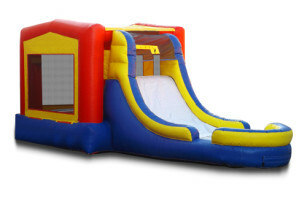 Just remember that everyone around the splash pool is at risk to get soaked!